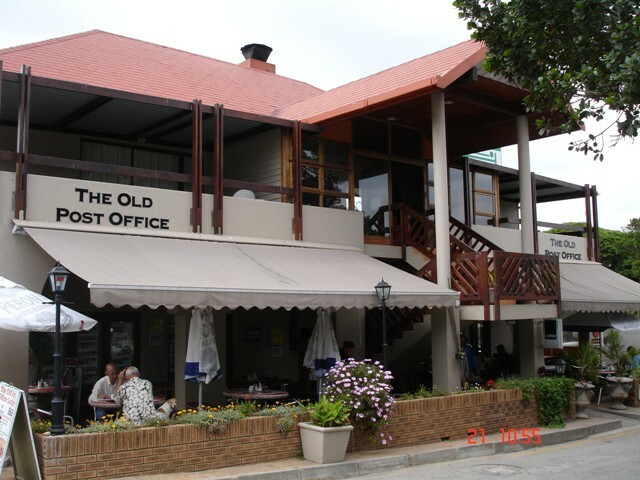 Situated in the heart of the magical Wilderness Village, is Old Post Office Lodge. The original post office has been transformed into a popular Italian restaurant downstairs, with accommodation upstairs. 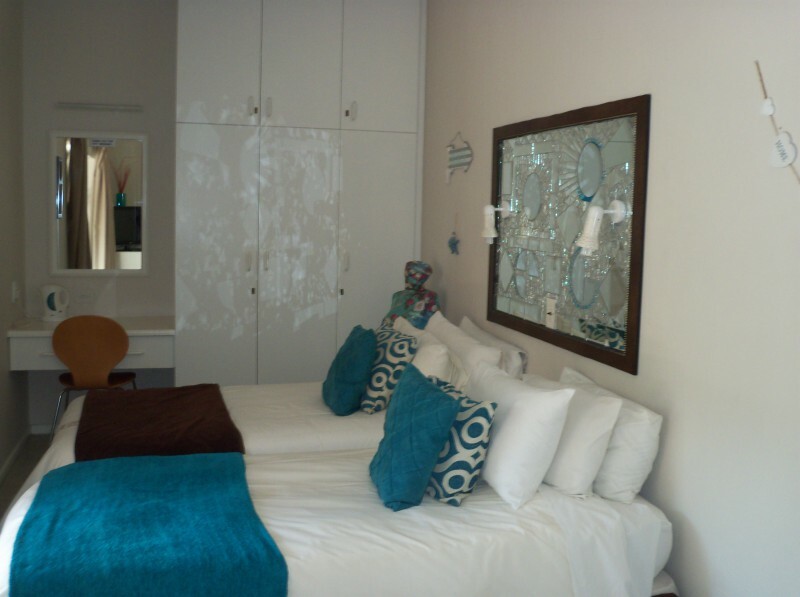 Walking distance from beach, shops and restaurants. 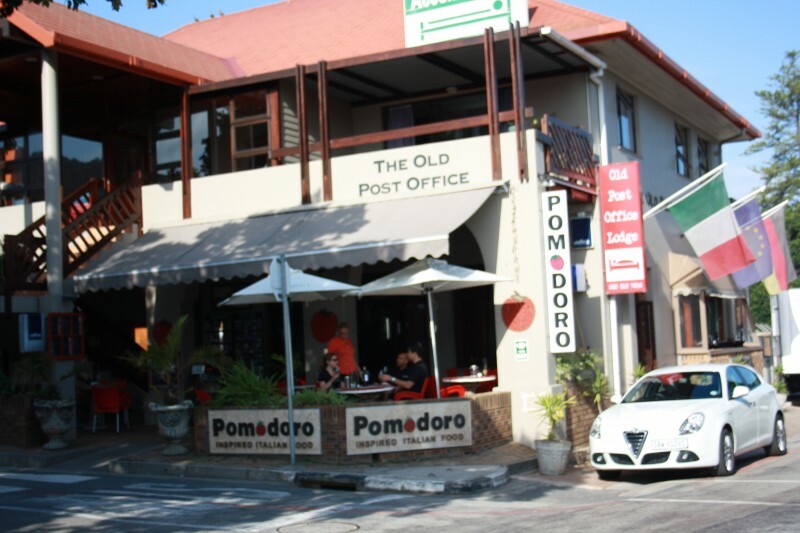 Breakfast is included in the rate and served at Pomodoro restaurant downstairs, from the menu. 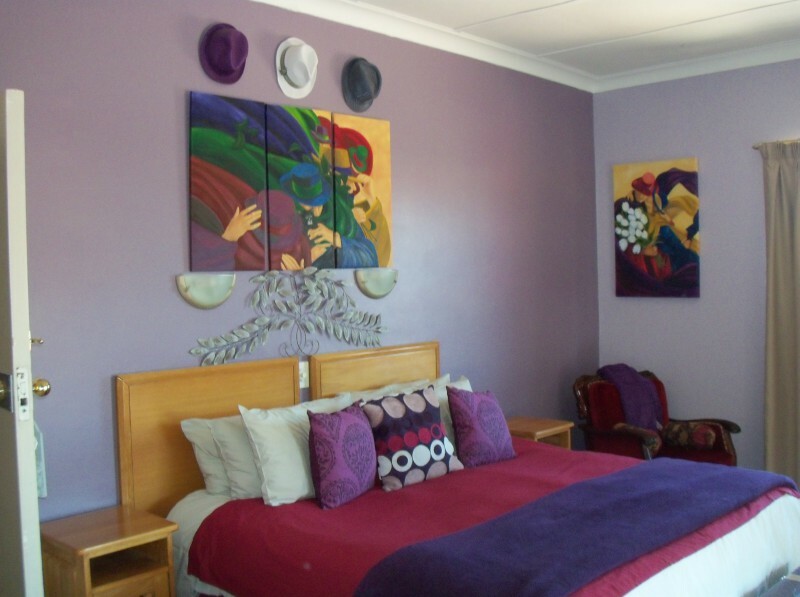 Easy access to the N2 makes this the perfect place to explore the Garden Route from. 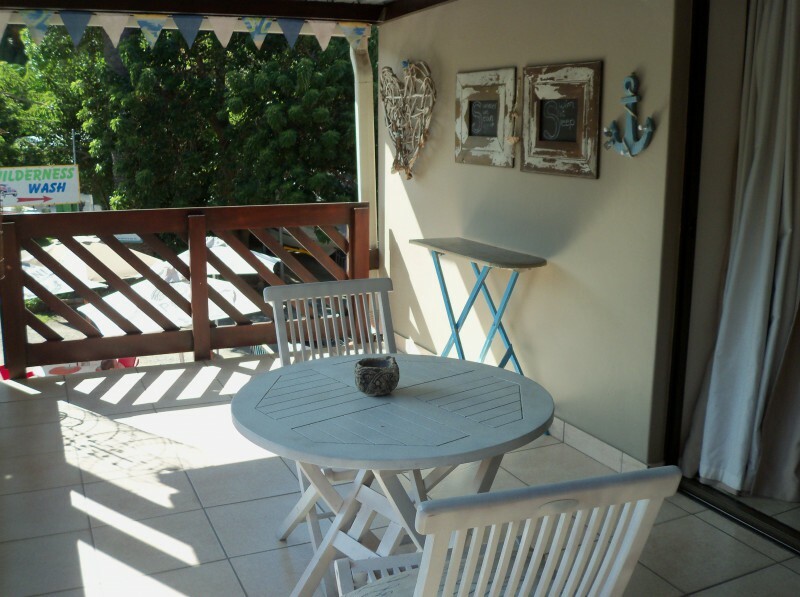 Wilderness is the ideal location for fun filled outdoor activities, sailing, canoeing, walking trials, fishing, cycling, absailing, birdwatching, surfing and do not forget the 18 km of stretched out beach! 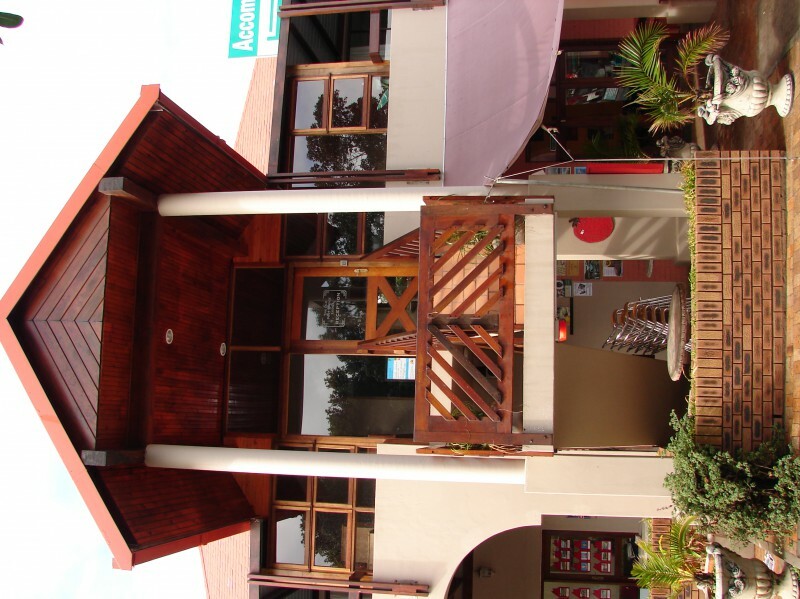 For those longing for pampering, several Spa's are in the close vicinity. 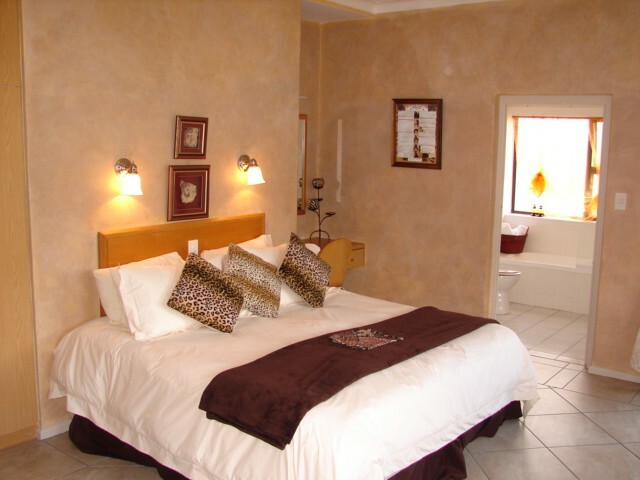 All rooms are individually decorated. 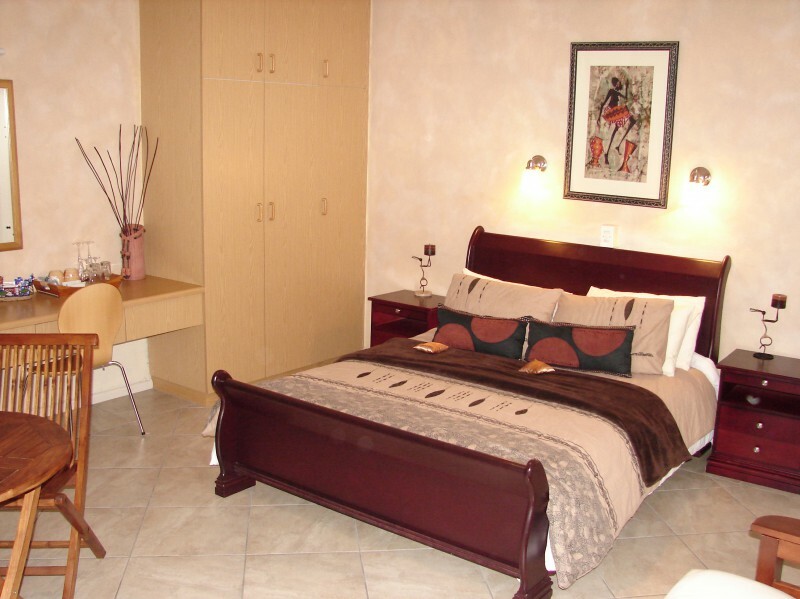 Each room has an en-suite bathroom, balcony, DSTV with hotel bouquet, coffee/tea making facility, bar fridge, hairdryer, ceiling fan. 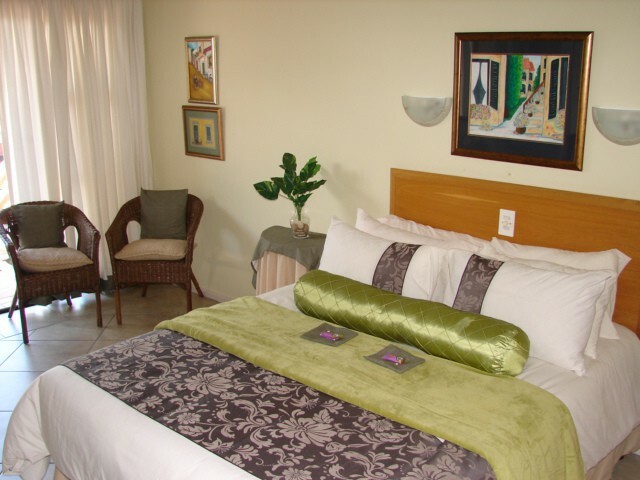 Two rooms have king size or twin beds and three rooms have queen size beds. 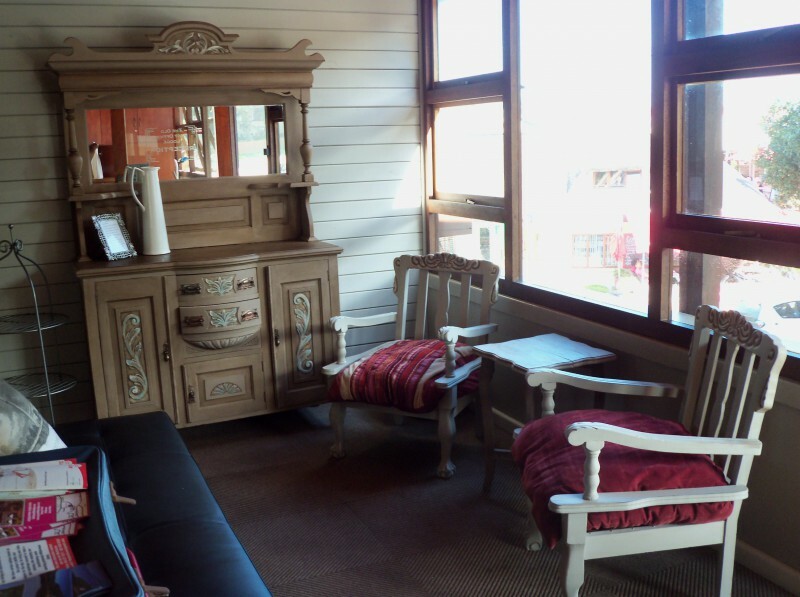 Two of the rooms can accommodate a double sleeper couch. 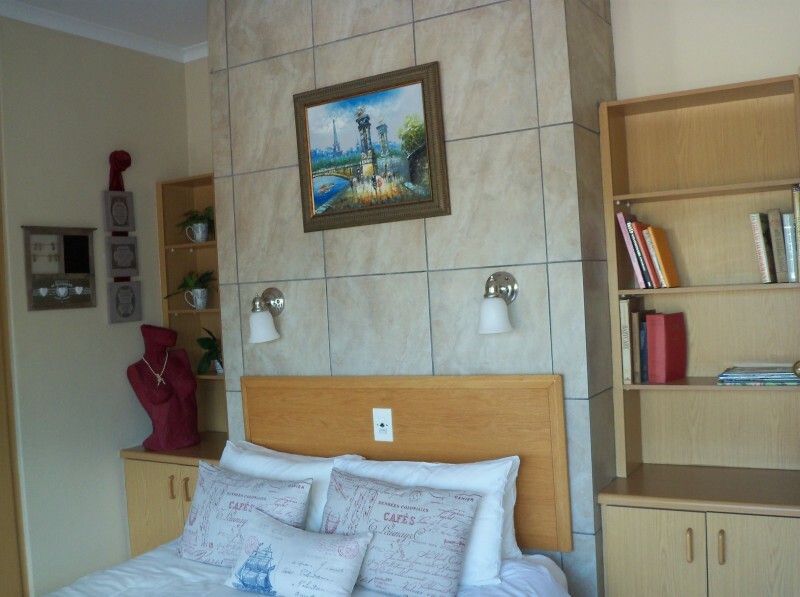 Housekeeping sevices are offered from Monday to Saturday. 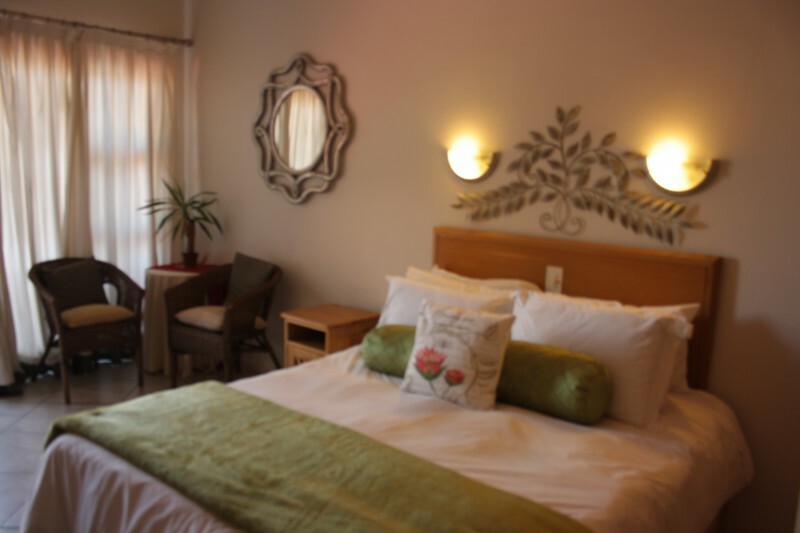 Service on Sundays and public holidays is available on request at an additional charge. Bath towels supplied. 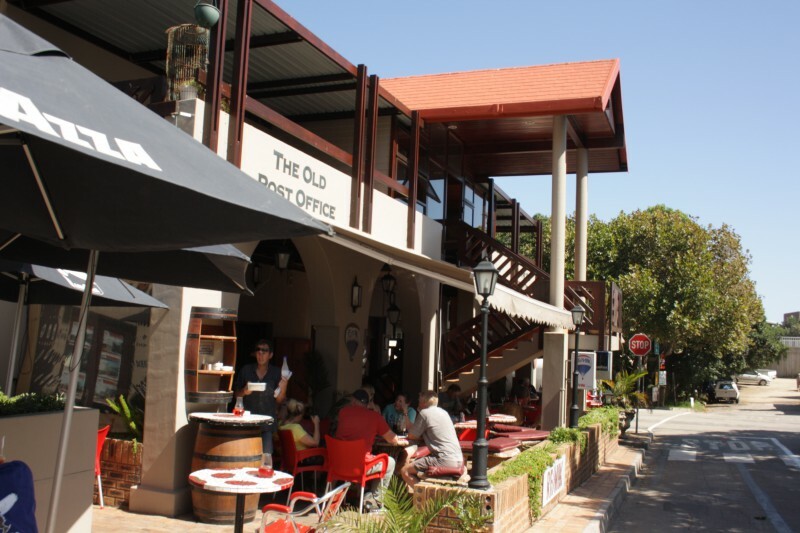 Open allocated parking available next to the building. Free Wi-Fi available.